This season is almost half-way through. The summer months are flying by. Stay dedicated to the Boys in Blue and don’t miss out on the upcoming games. To keep every game interesting, perhaps you should consider making a Summer 2017 Bucket List for the Kansas City Royals. To get you started, we’ve created a few “must-do” items for the list. Coming up, the Big Slick Celebrity game will be on June 23rd. You can expect key celebrity players like Rob Riggle, Eric Stonestreet, Paul Rudd, Jason Sudeikis, David Koechner, and some of their celebrity friends to play in a softball game on the field before the Royals Game! 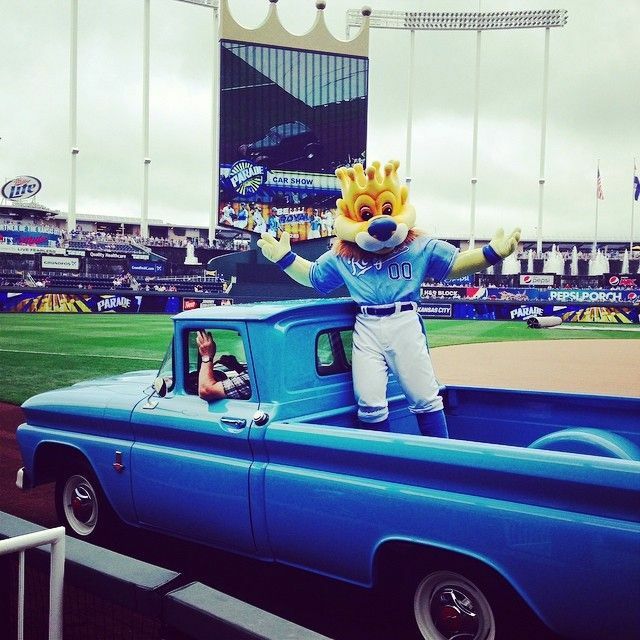 It will be an eventful night at the K and you won’t want to miss it! All of you Game of Thrones fans, listen up! 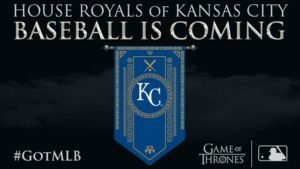 At the top of your Kansas City Royals Summer 2017 Bucket List should be the Game of Thrones Royals Theme night on July 19th. Dress up, bring some props, receive an exclusive GOT item and take part in an entire stadium filled with Game of Thrones fanatics. You will find other fans dressed up, theme music played and more. 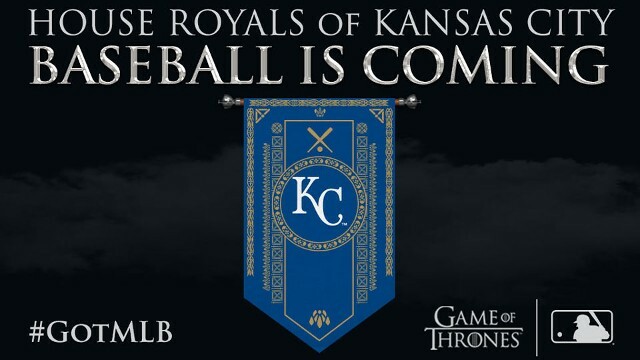 Winter may not be coming, but Game of Thrones Theme night is! Been wanting to get in touch with your creativity this summer? Check out Arts KC August 6th at the K. Arts Day at Kauffman Stadium provides a $5 donation to Arts KC Fund and helps the art community. Stroll through the K and visually explore artists’ work while enjoying the game. The artists showcase various works of the local art scene and make for a fun, creative night at the K.
Start your engines and add the Classic Car Show to your Summer 2017 Bucket List. The 8th Annual Cruise to the K Car Show and Exhibit is August 20th. Get up close and personal next to classic cars, interior design and the extensive engines then head into the K and watch some baseball. The cars will be exhibited throughout the day in Lot A. The Classic Car Show is a perfect addition to the Summer 2017 Bucket List. Get your furry friends ready for a day at the park and add Bark at the Park to your Summer 2017 Bucket List. 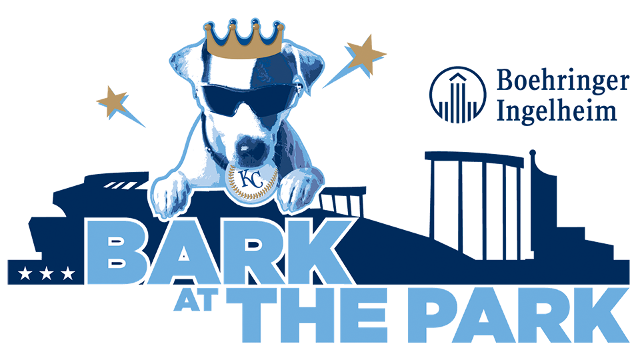 On August 30th, the Kansas City Royals take on the St. Louis Cardinals (a great I-70 Rivalry that should be added to the bucket list in itself) and you can bring your dogs to the park for the game! Don’t have a dog? Don’t worry! There will be lots around so you can get your fill of pups and dogs in addition to catching a good game of baseball. With so many events to check off the Summer 2017 Bucket List, make the most of each experience at the K and make a list of seats and sections you want to sit in! Although some may be more expensive than others, they are worth it! First up on the Summer 2017 Bucket List, Bats Crown Club. These tickets get you all you can eat and drink, right behind home plate, with your own wait staff. Therefore, you will never miss a moment not only because you’re so close, but you never have to leave your seat! However, you may need to save up for a few weeks. 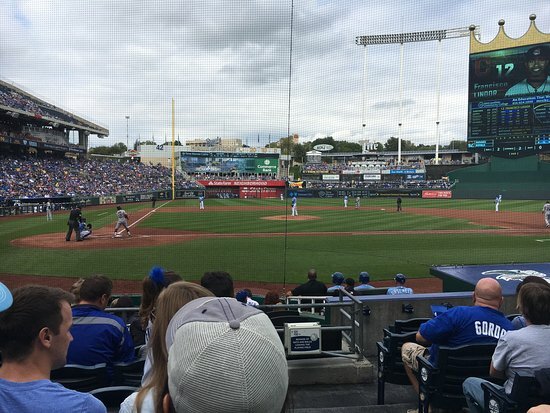 Although you can’t put a price on an experience in the best seat at the K.
Next on the Summer 2017 Bucket List at the K is the Craft and Draft seats over by third base foul line. Not only do you get a view of the entire field, you will have 75 beers available to you right there. The next best thing to a baseball game is an ice cold beer. Especially 75 different options of ice cold beer. Furthermore, the AC helps to cool off from the hot summer sun. Enjoy the Royals game with good fans and good beer. Add these seats to your bucket list and I promise you won’t be disappointed. As the list keeps growing, you may want to mark off a few of the items in one visit. 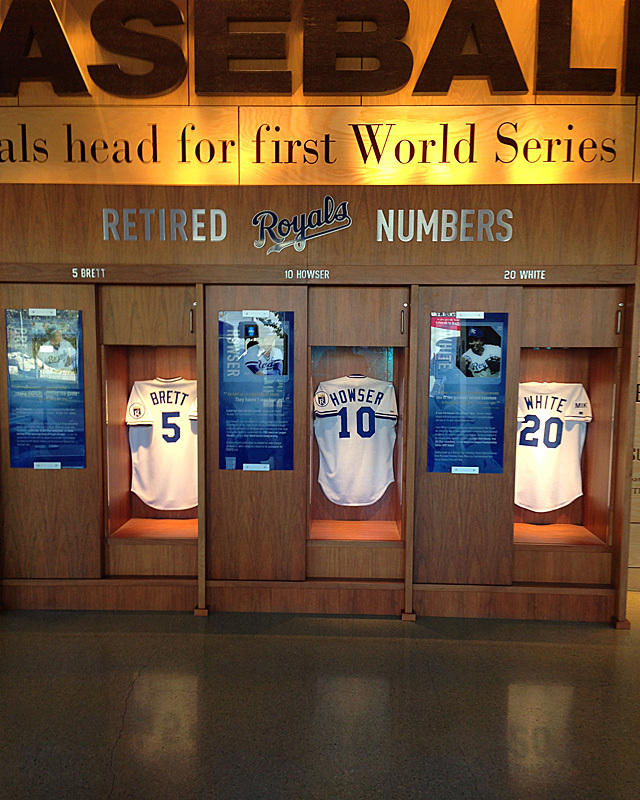 Most noteworthy, when you’re at Kauffman Stadium, you must stop by the Royals Hall of Fame Museum. Admission is included in ticket. 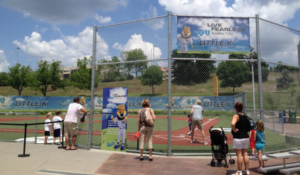 Head toward the left-field area to find a gallery of memorabilia, footage of Royals history, World Series trophies tributes to players and more! It’s great for long-time fans and first time visitors. Sometimes games can get long. If you have little ones around, they may need some extra entertainment. Luckily, you can add the Outfield Experience to your Summer 2017 Bucket List. 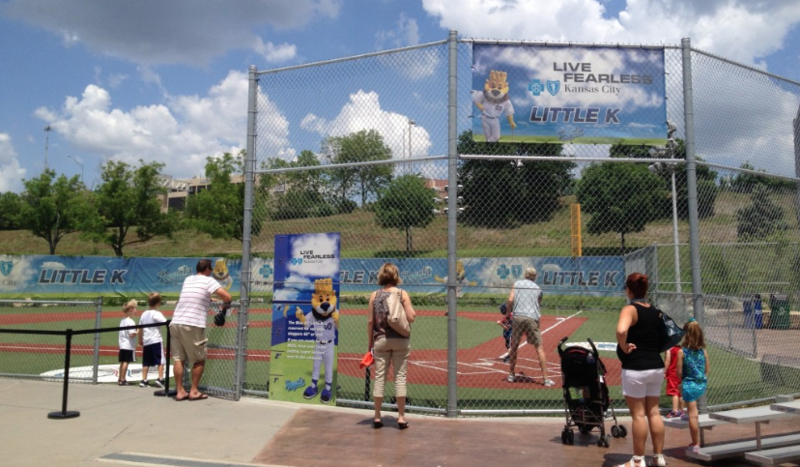 Here, you’ll find a mini version of the K for kids to hit and run bases, mini-golf, and carousel. June is flying by and with lots of items on the Summer 2017 Bucket list, it’s time to start making plans and check off all of the events. 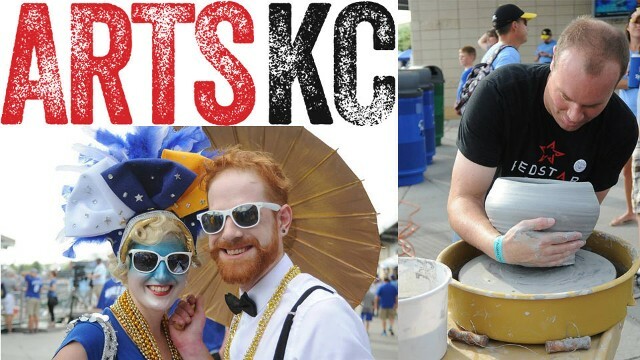 Summer 2017 will be what you make it and if you can make it to Kauffman Stadium to watch the Kansas City Royals, you’ll make your summer the best yet.